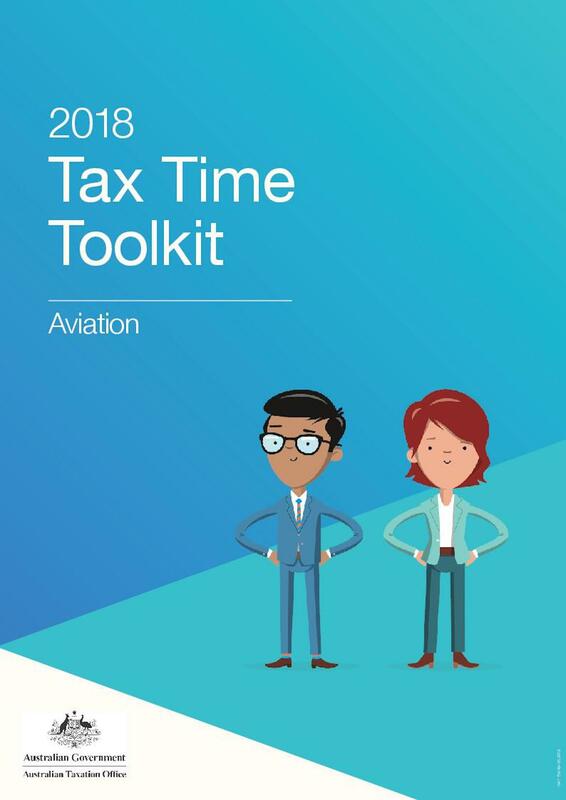 The Australian Taxation Office (ATO) has published a toolkit to help aviation professionals and organisations prepare their annual tax returns. The toolkit offers advice for those working in aviation such as pilots and flight attendants, among others, on claiming work-related expenses, knowing what income to declare, gifts and donations, as well as keeping the right records to substantiate claims. It is available for download on the ATO website here. Aviation is one of 11 industries and groups for which the ATO has produced a tailored toolkit.